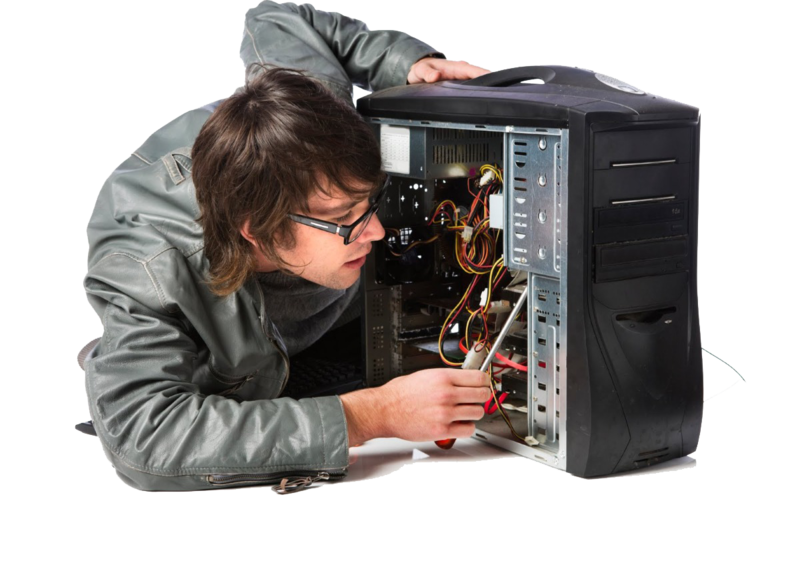 We at Super Tech Computers are specialized in all aspects of computer repairing technology. We would welcome the opportunity to earn your trust and deliver you the best service in the industry. Super Tech Computers provides affordable networking installation, networking repair and networking maintenance services. 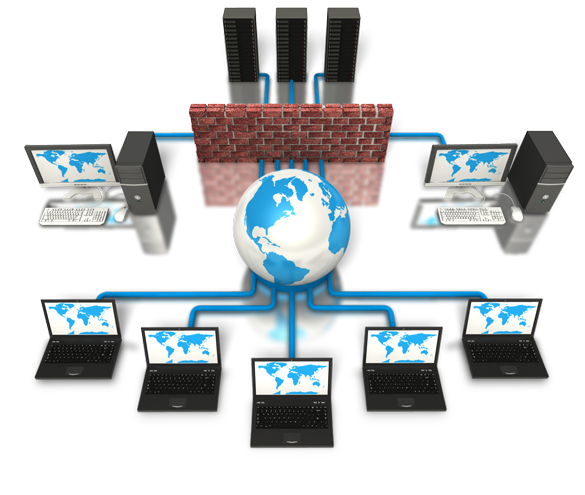 Our company have skilled team of network installers to deliver dedicated service quickly. 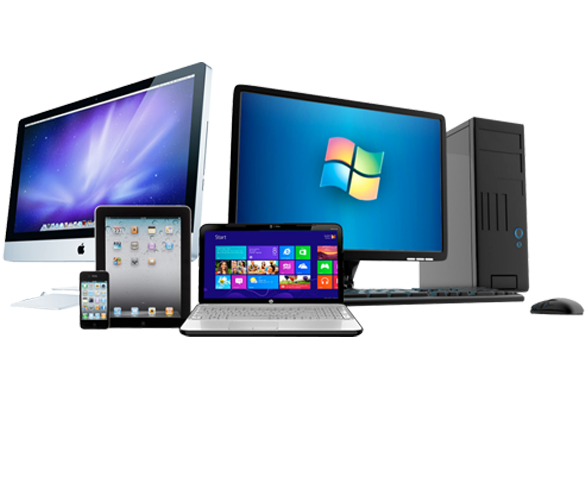 Super Tech Computers Provides The Best Hardware Services For Your Gadgets. Super Tech Computers is a Computer - Laptop Sales -Service-Maintenance firm in Thrissur. We offer The Best computer services in Thrissur. We are providing services at your door step. at your Office or Home, give a call we are here to help you. There are a vast range of computer services that are provided by us. 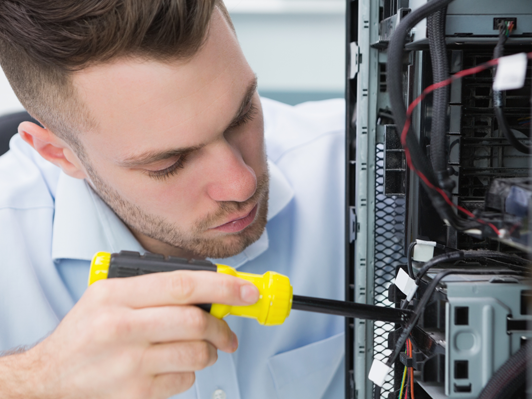 These services include taking care of critical computer equipment that is important to your home and business services. Today computers have become a part of our daily lives and as a result you need continuous care and maintenance for them. We provide a large number of services that would include just the same. I was looking for Desktop service so that I contacted Supertech Computers. One service person visited to home for service and got resolved it within 1 hour now it was working fine.it was an excellent service renedered by them. I'm fully satisfied with their service and advise you to approach supertech computers for your laptop issues.Excellent Dealers, Great Price, Genuine Products. Super Tech Computers offer Repair service for all types and brands of laptops and Desktops in Thrissur . No matter what your laptop problems, Super Tech Computers can fix it for you fast at very reasonable rates. We're industry certified professionals, and we will ensure that your experience with us is as pleasant.